Due to poverty and social barriers, Raheema did not receive an education; however, her passion to learn motivated her to join the adult literacy center and vocational training center established by Community World Service Asia. 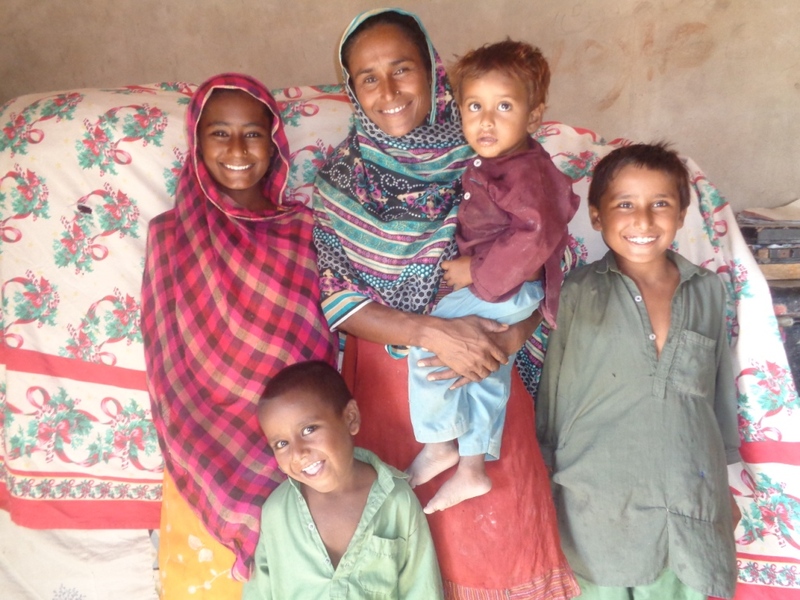 Learning to read and write, she began passing on these basic skills to her children. Because of her fine skills in appliqué work; she was selected as a master trainer which gave her an opportunity to teach the same skill to other women. 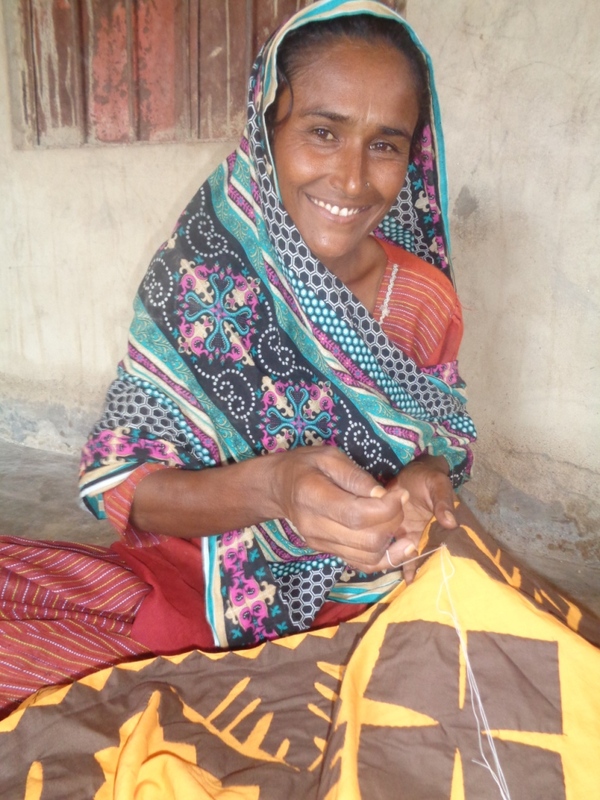 An exposure visit to markets in Karachi enabled Raheema to understand the market trends, designs, color scheming, and how she can utilize her skills for a variety of products. 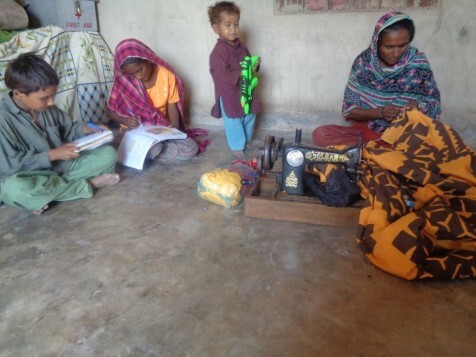 “With assistance from Community World Service Asia, I received two orders from the buyers in Karachi, for myself and also for other trainees in my village,” she shared.